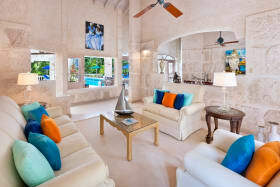 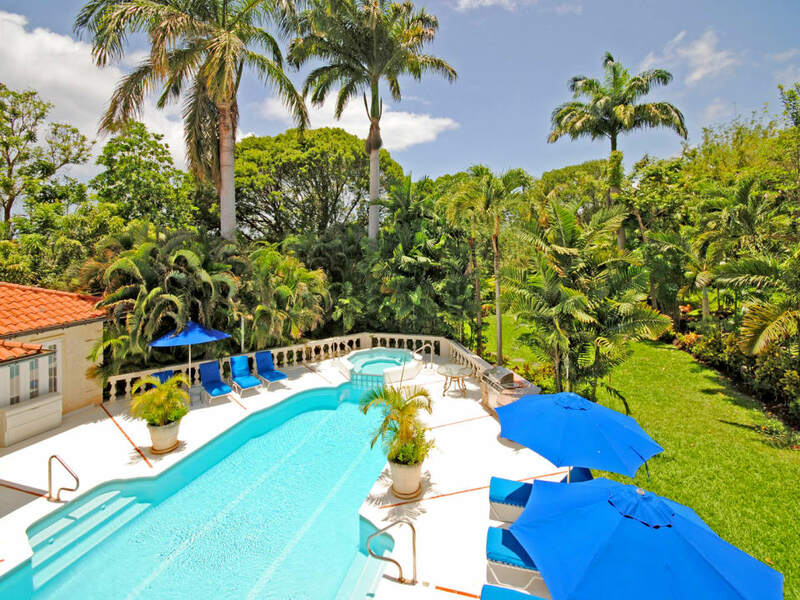 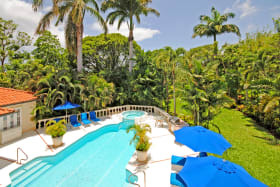 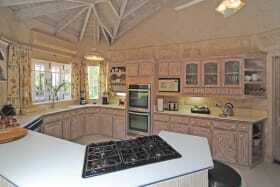 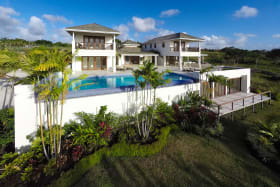 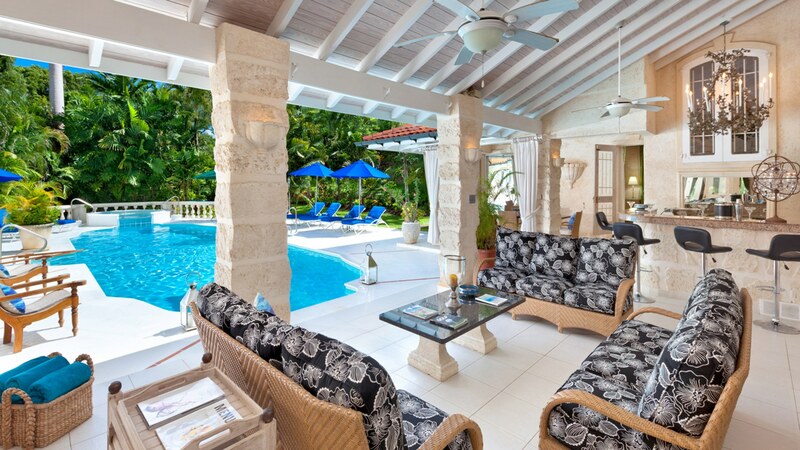 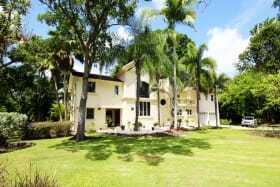 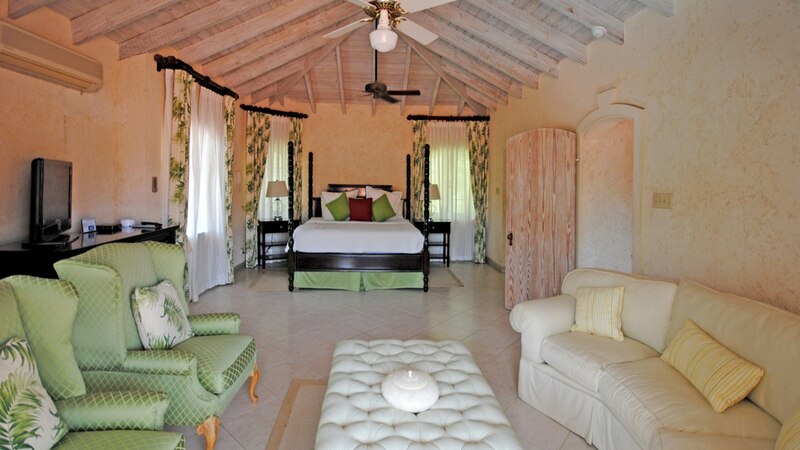 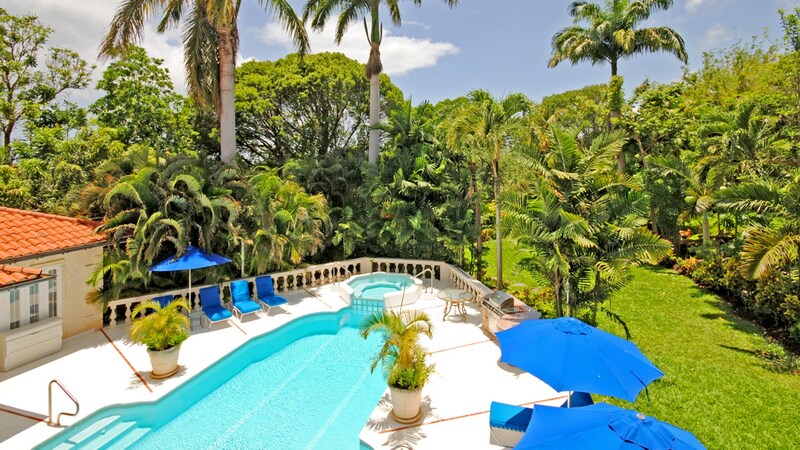 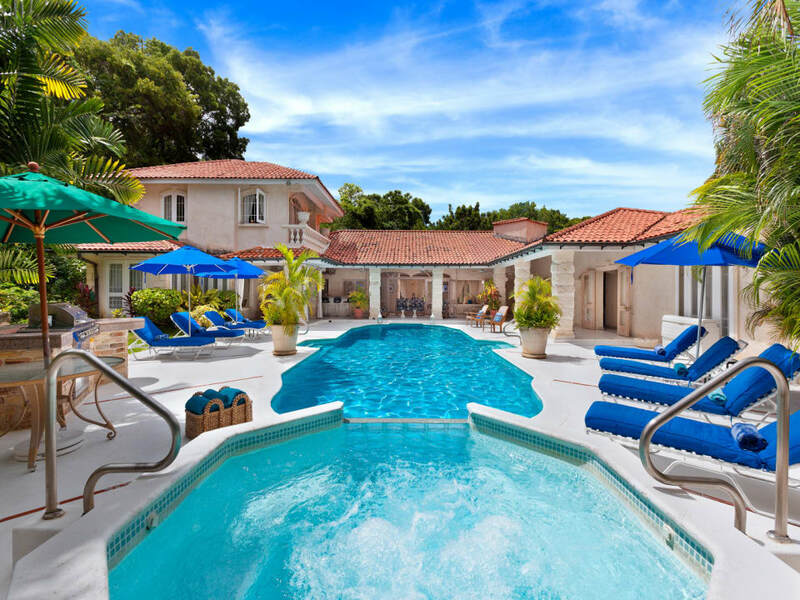 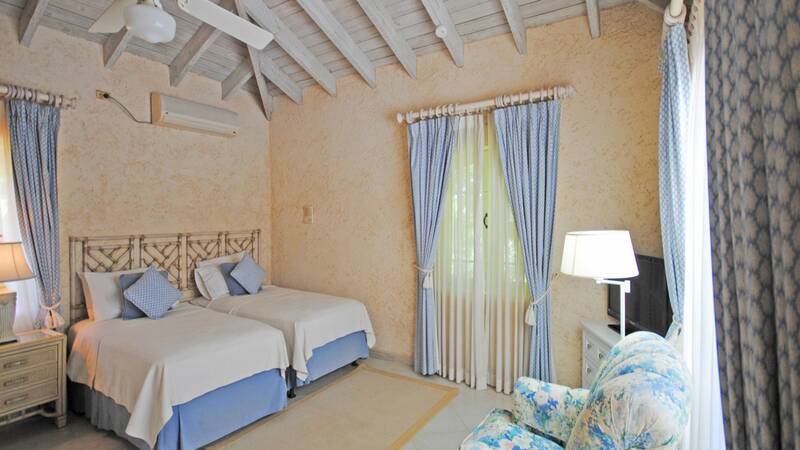 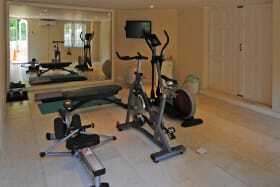 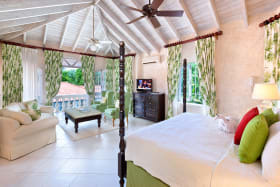 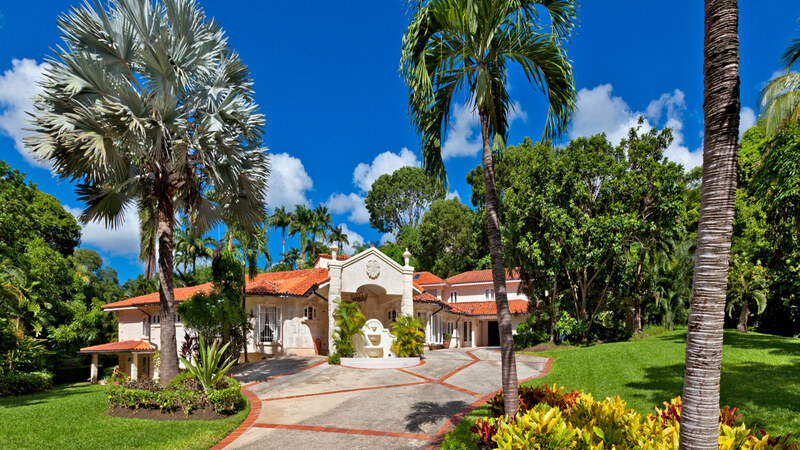 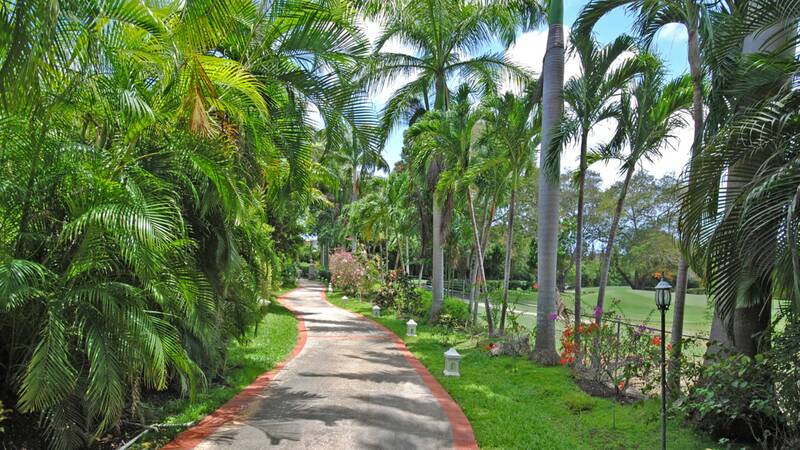 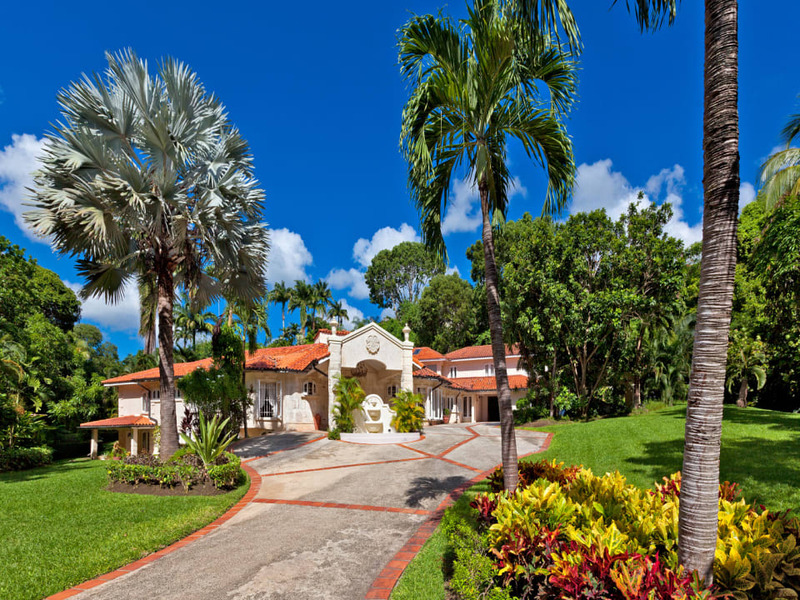 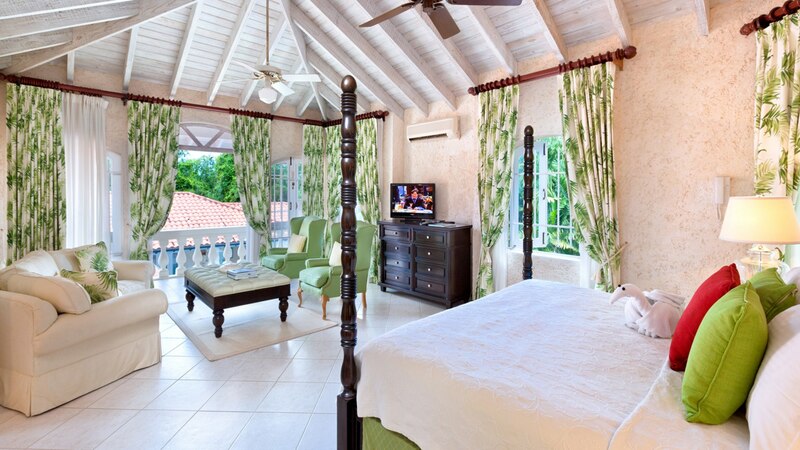 Access to the private Sandy Lane beach club, tennis courts and golf and country club. 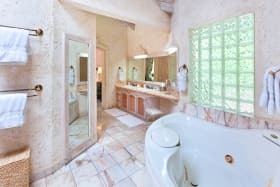 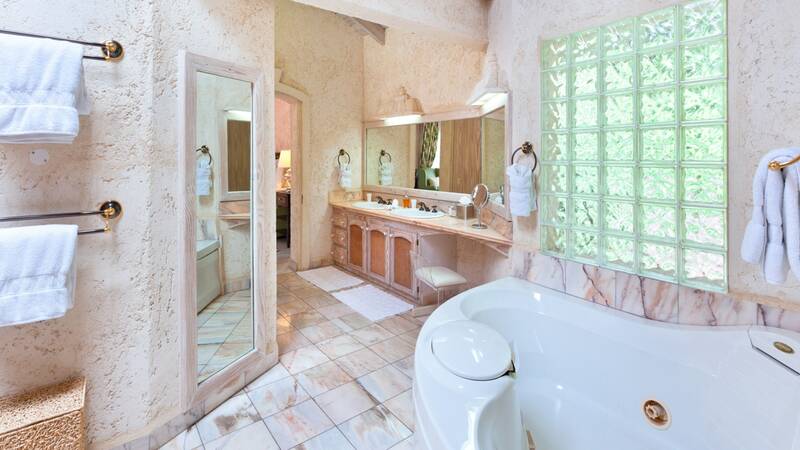 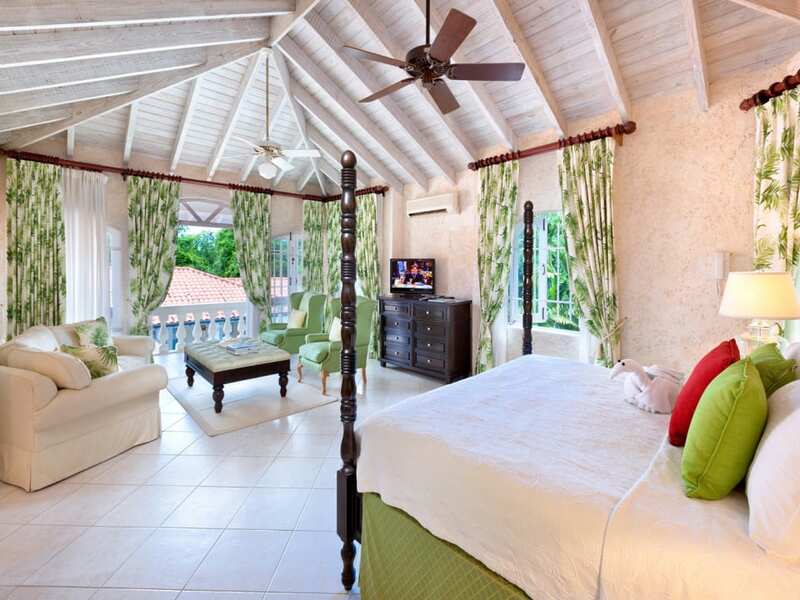 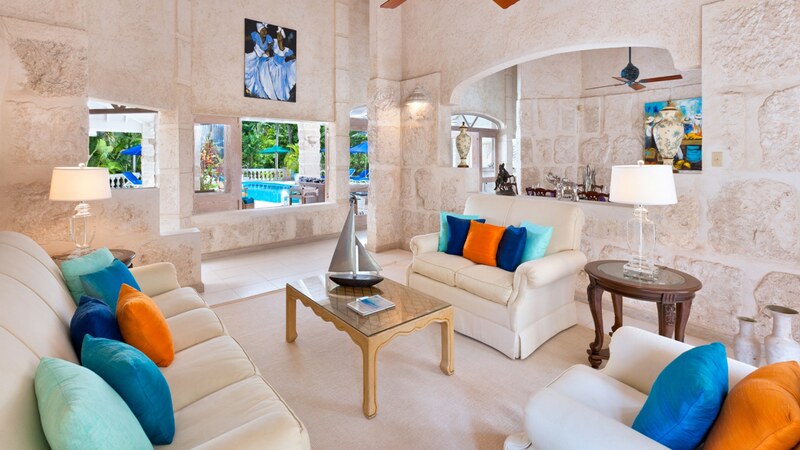 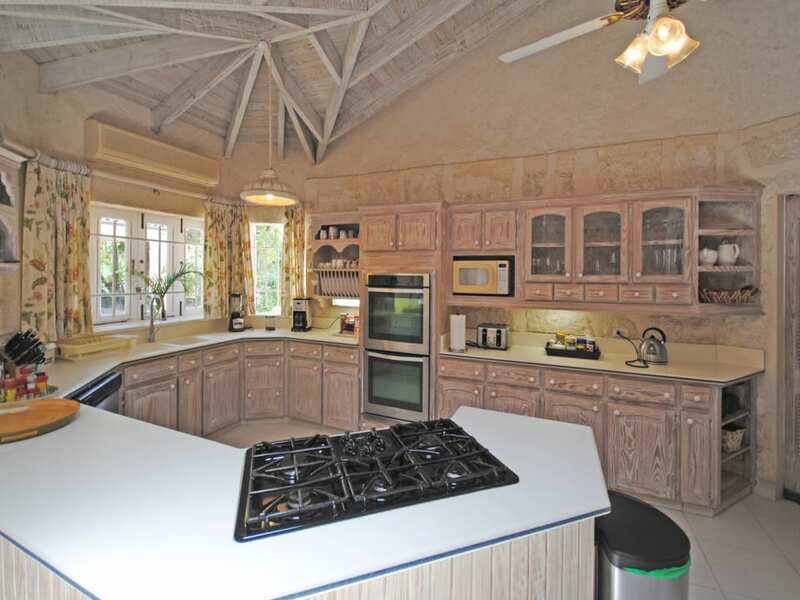 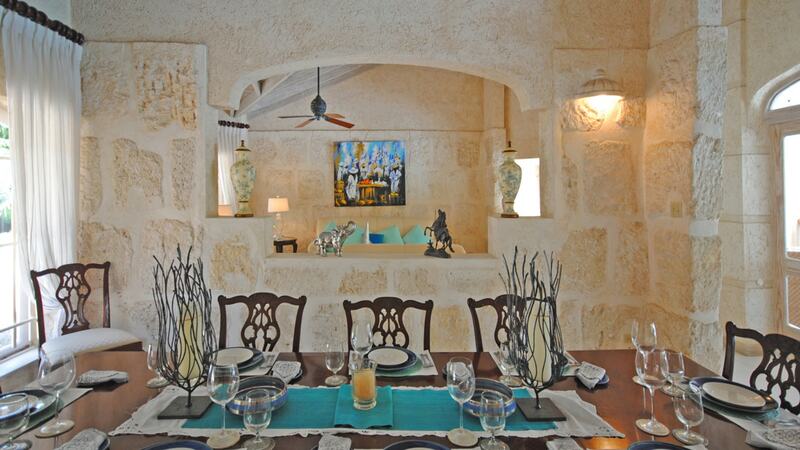 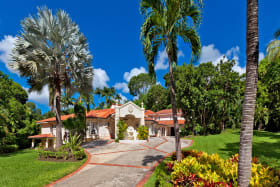 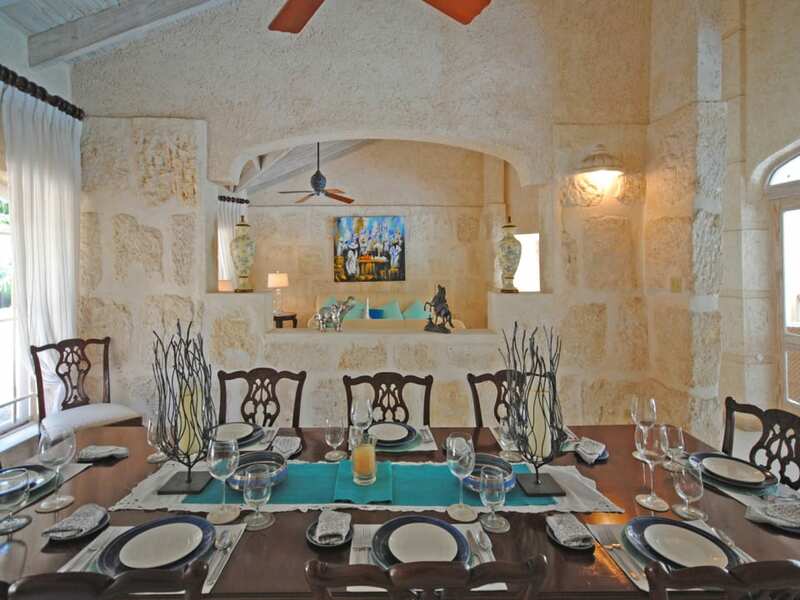 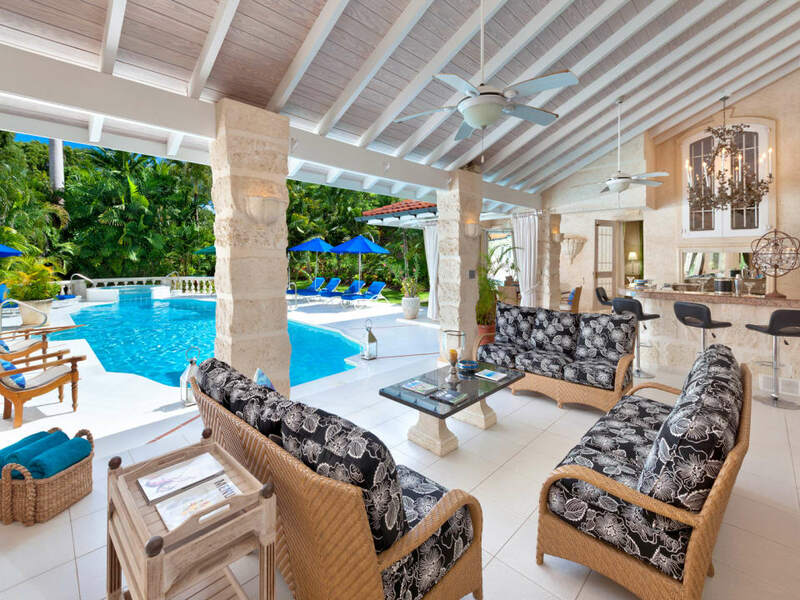 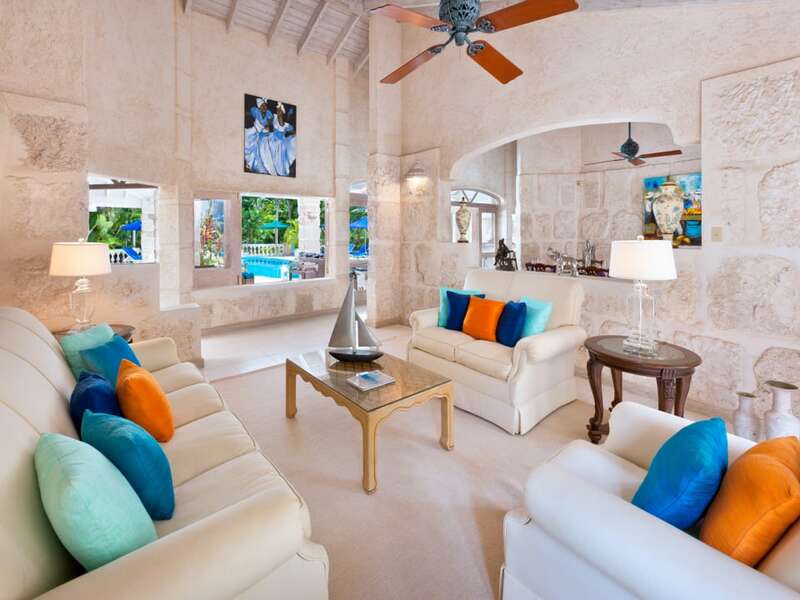 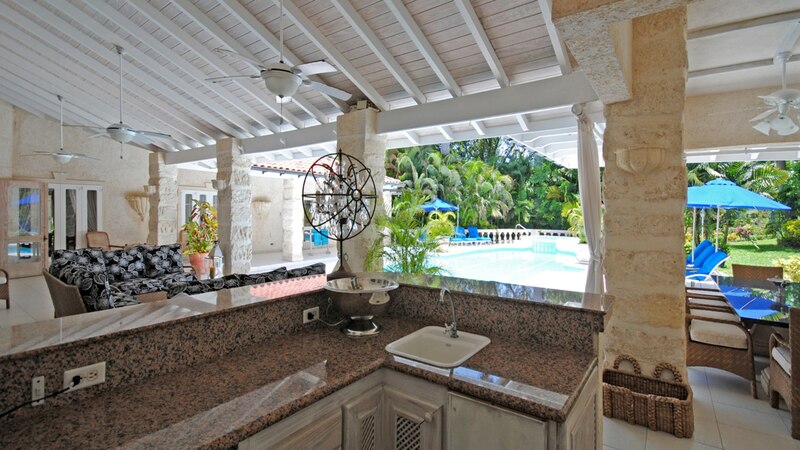 Horizons is a beautiful 6-bedroom home occupying a very quiet and private location, adjoining the Old Nine golf course, at the well known Sandy Lane Estate, St. James. 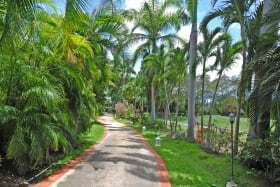 Enter the winding driveway through tall automatic gates with the immaculate golf course bordering the entire property; the house is laid out on three easy levels. 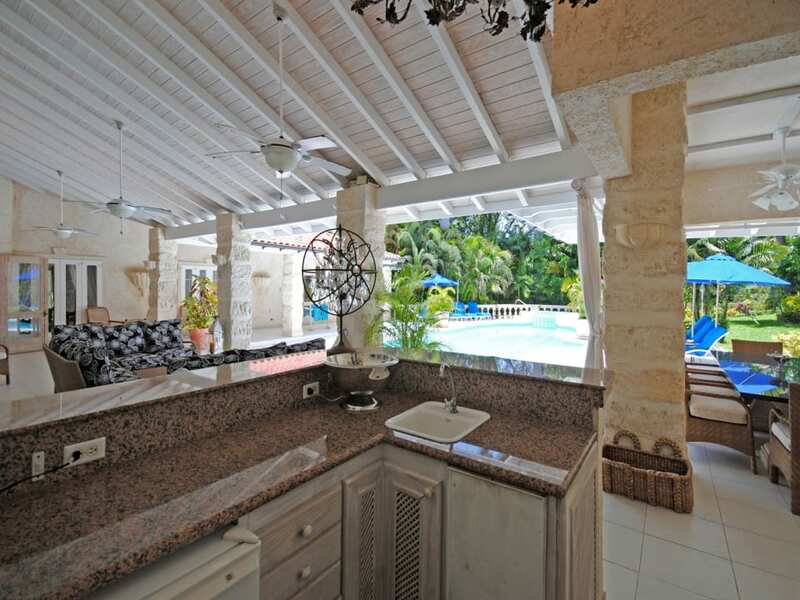 The reception rooms, sitting room and formal dining all open to a shady veranda on three sides of the central, impressive swimming pool, the kitchen, three guest bedrooms all en suite and an office/TV room are on the main level. 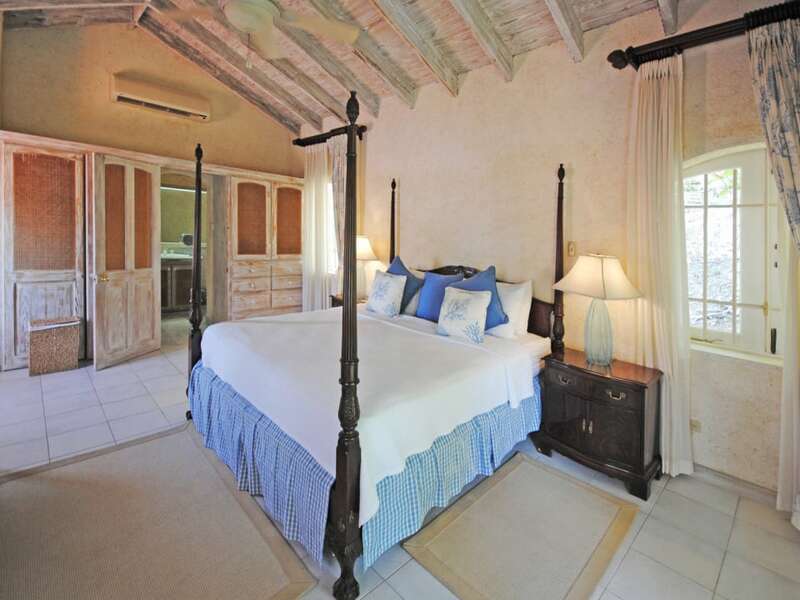 On the first floor, each with separate stairways, is the spacious master bedrooms suite as well as a guest bedroom, both with step-out balconies. 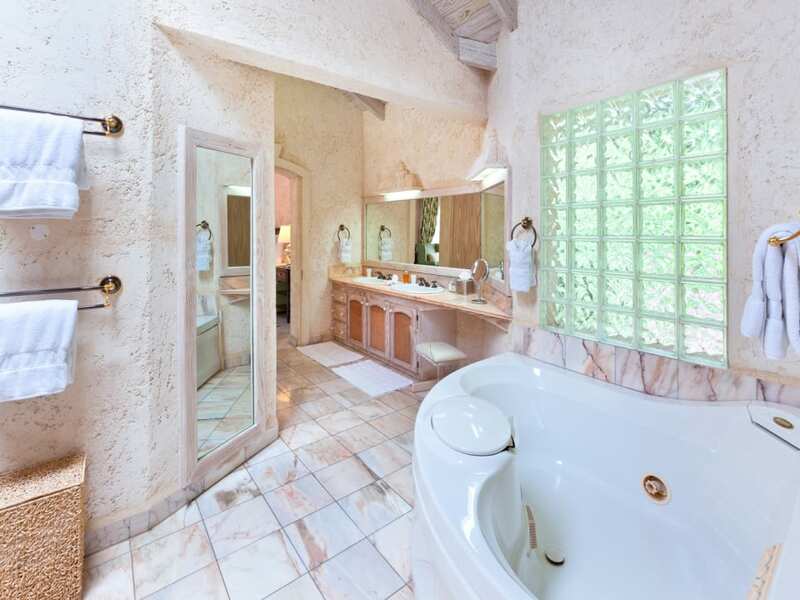 The master bathroom has a jacuzzi and separate shower. 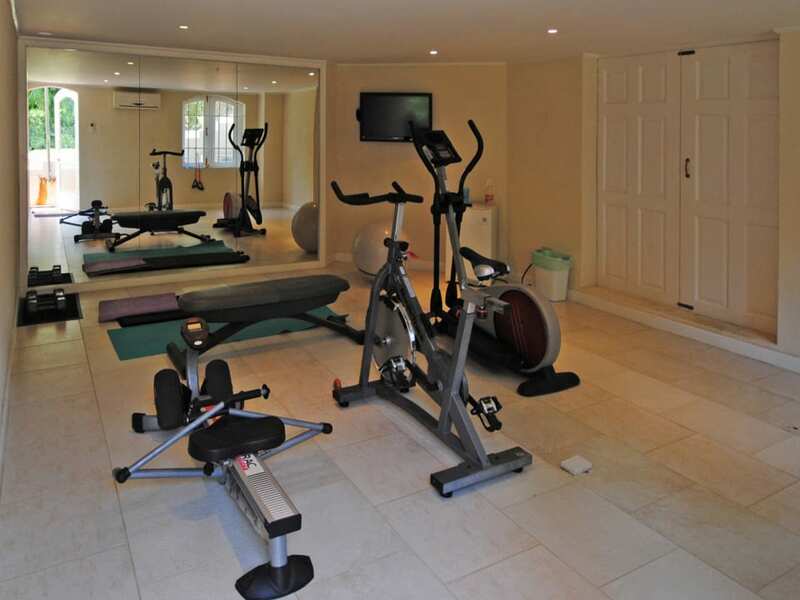 A self-contained one-bedroom apartment and air-conditioned gym are located down a few exterior steps on the lower west wing of the building. 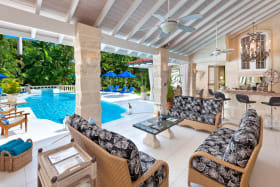 Featuring the island's natural coral-stone wall finishes, ‘pickled pine' wood fittings and marble bathrooms, Horizons offers elegant and yet comfortable island living at it's best. 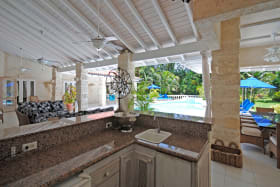 There is a Jacuzzi flowing into the swimming pool, a built-in Bar-B-Q and ample space for lounging and dining both al-fresco or under the shady veranda. 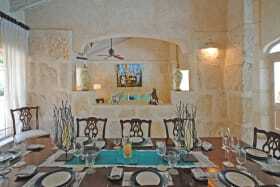 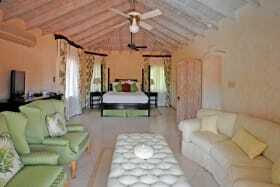 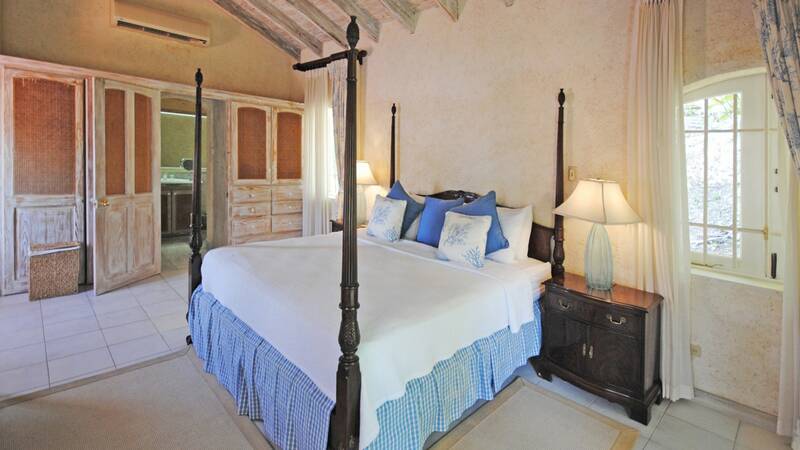 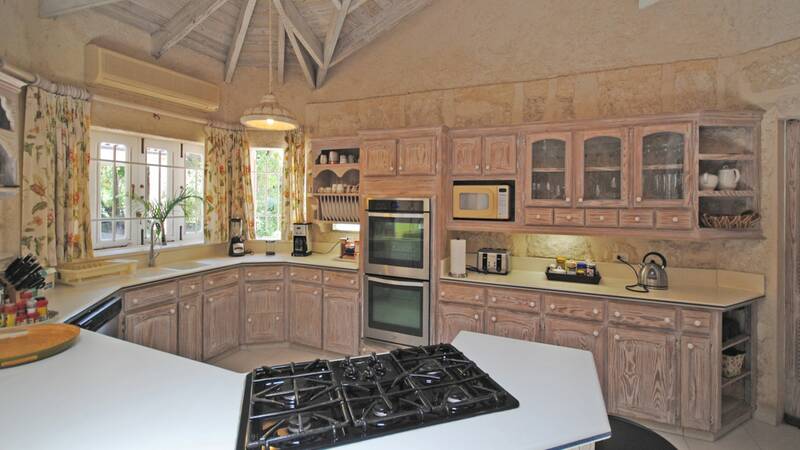 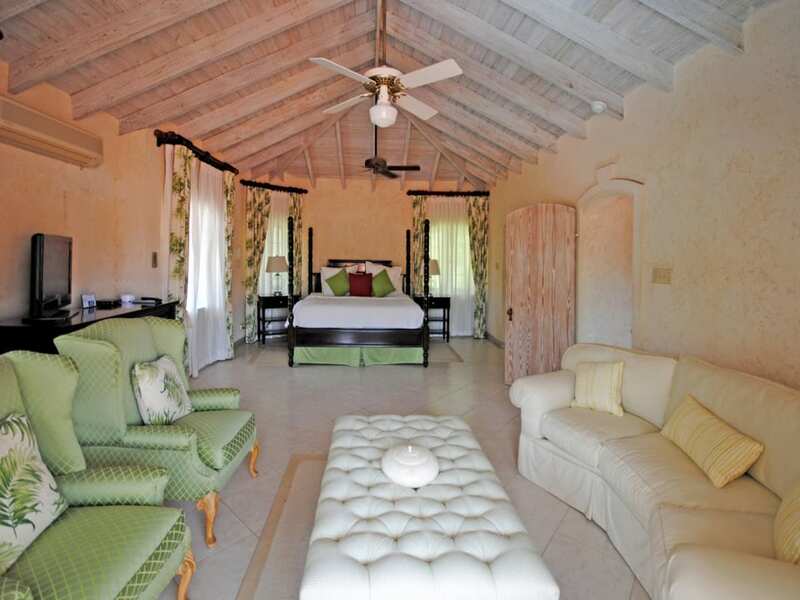 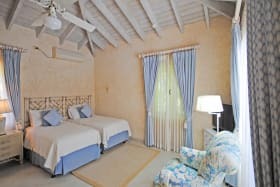 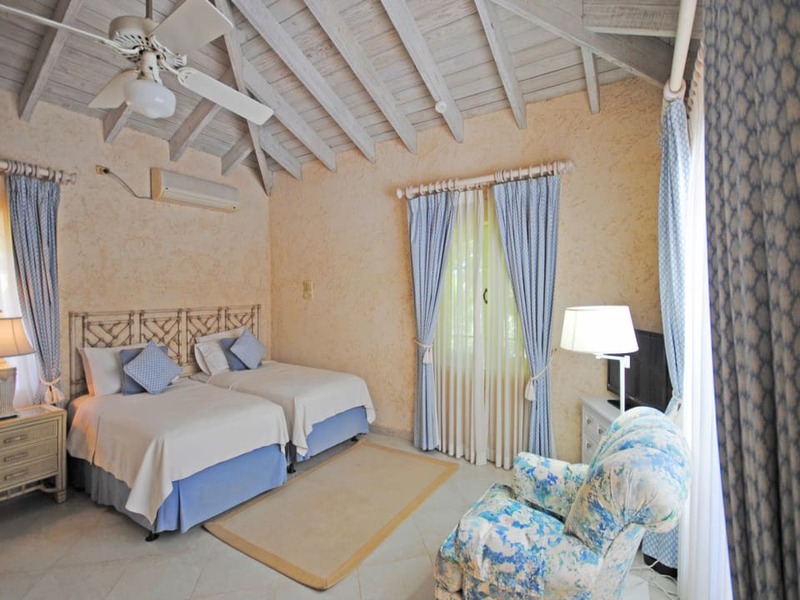 All the bedrooms are air-conditioned, there are ceiling fans throughout and lots of storage space. 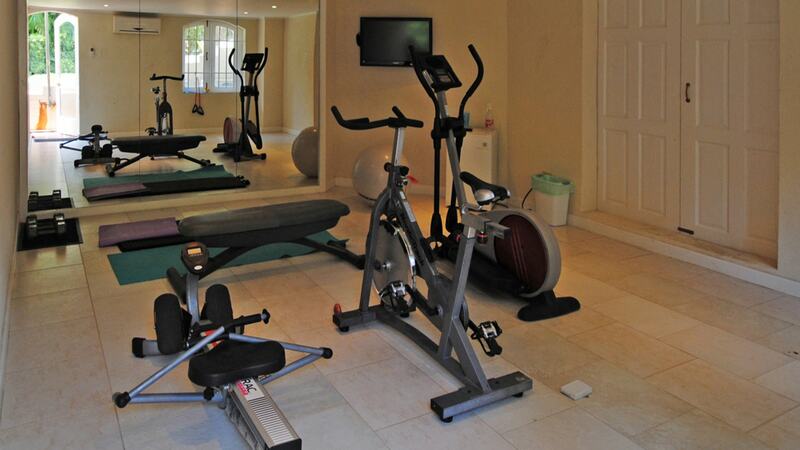 There is covered parking for three vehicles, a staff room and storeroom and property is completely enclosed. 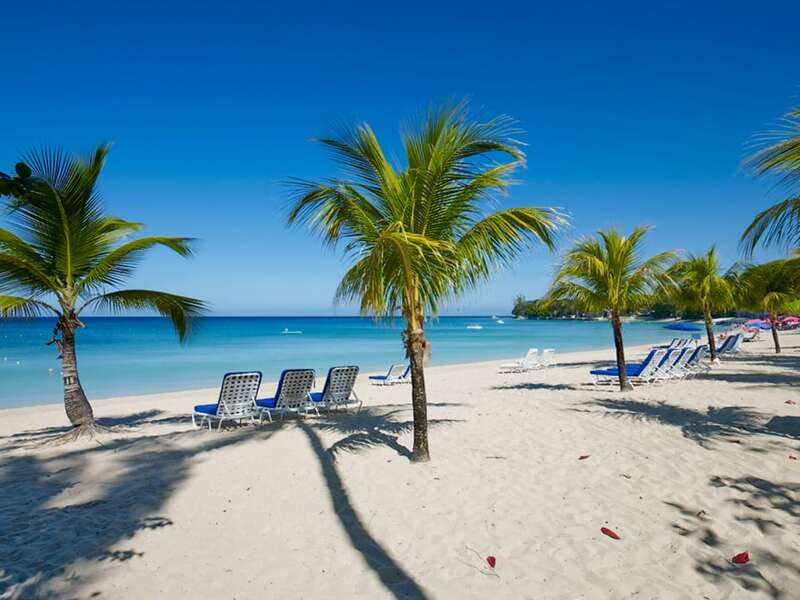 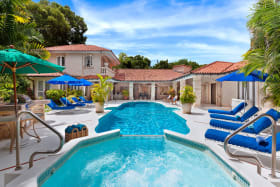 Owners and guests enjoy the use of the private beach facility adjacent to Sandy Lane Hotel where there is easy parking, washrooms and a wide sandy beach complete with beach loungers and umbrellas. 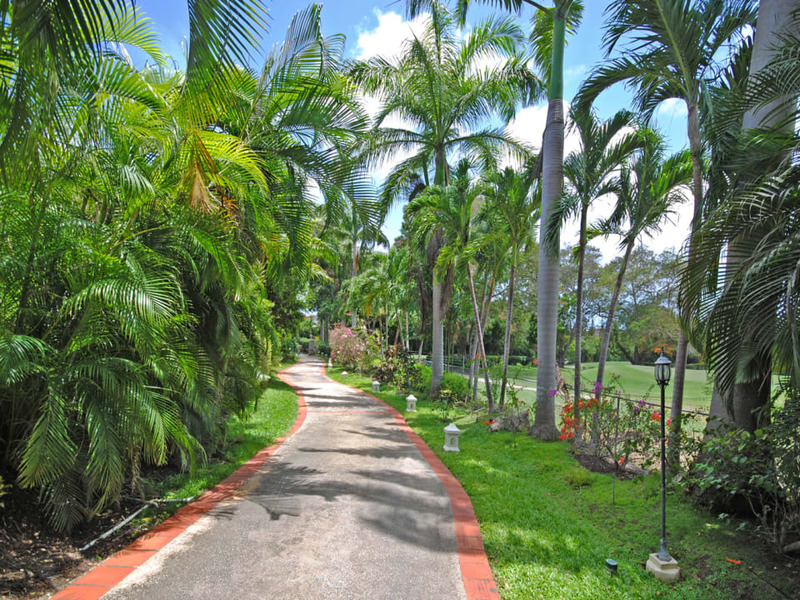 Tennis courts and the Sandy Lane Golf Course are very close by, with restaurants and shopping assured within close proximity.